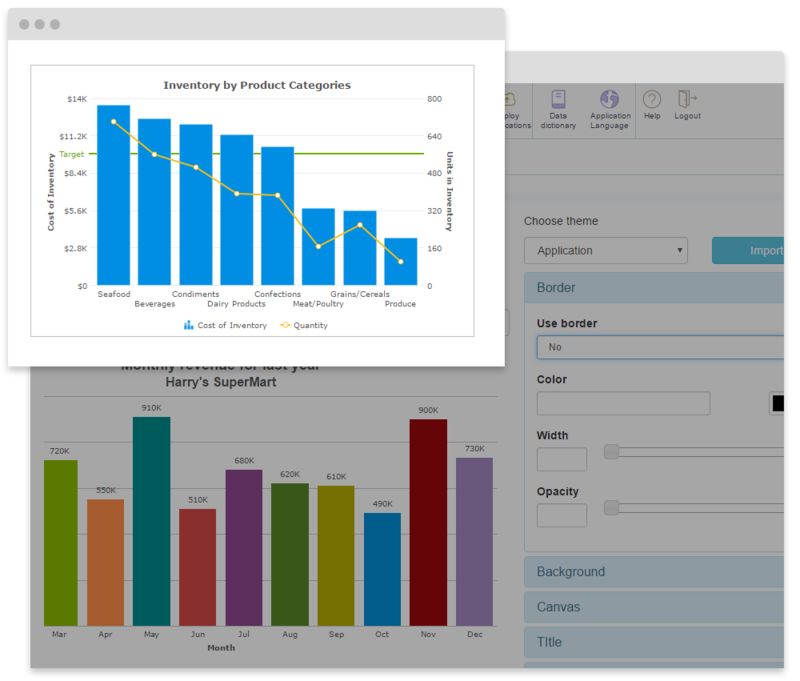 Scriptcase 9 comes with important implementations for Business Intelligence contemplating news features for reports, charts, pivot tables and dashboards. 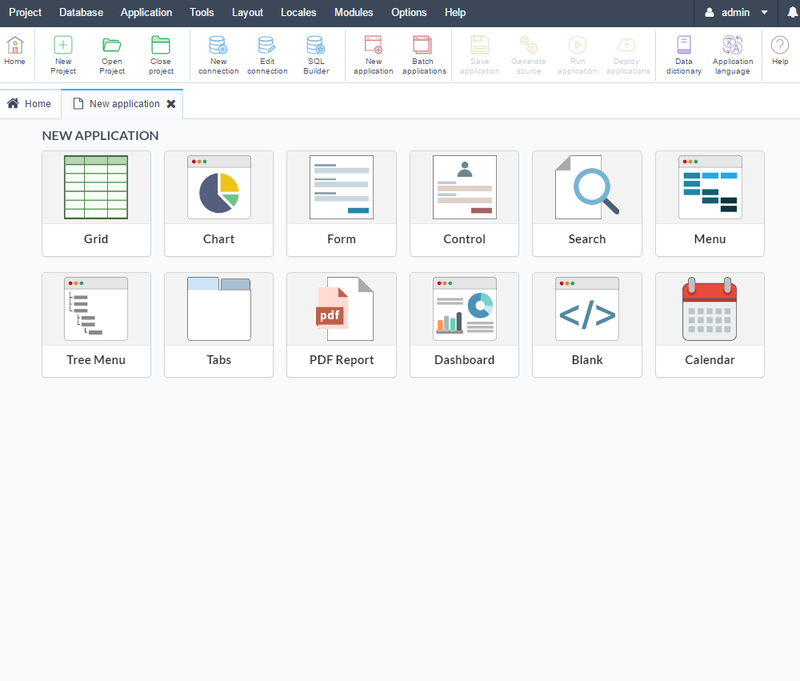 Additionally, there are significant improvements in the Security Module, Control application, PDF Report and Menu. 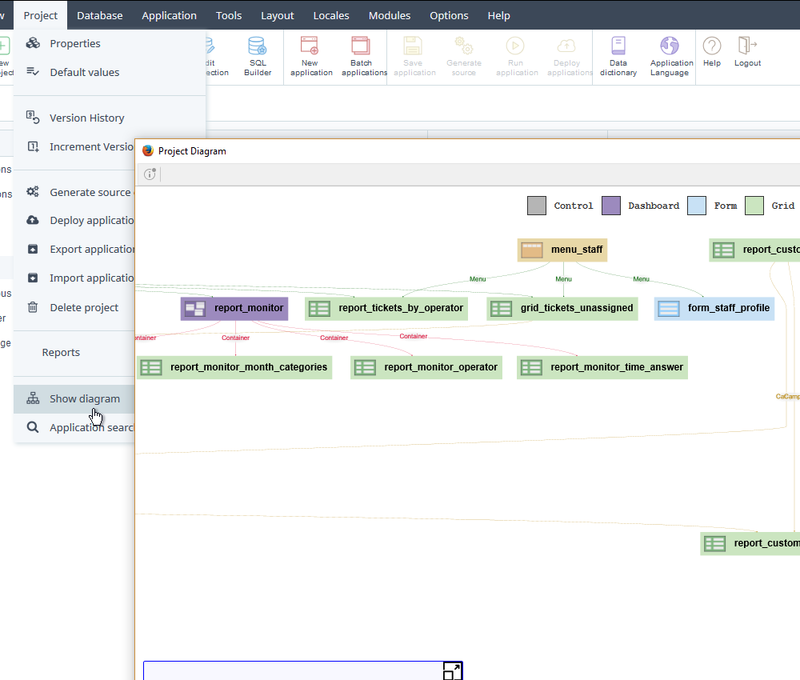 The development environment is reformulated with a new interface at the same time increased performance including the most recent version of PHP 7, among other innovations we will include a new project diagram and ER diagrams, all this and much more that comes with new version. Check out the complete list below. 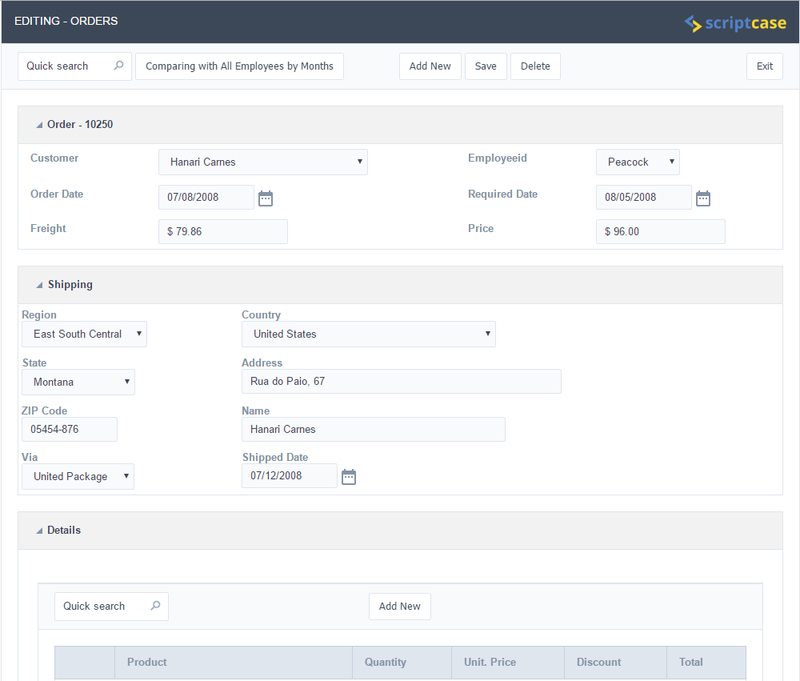 Click below to download Scriptcase 9. A trial version will be available for tests for 20 days, you can activate it by registering with your license key. 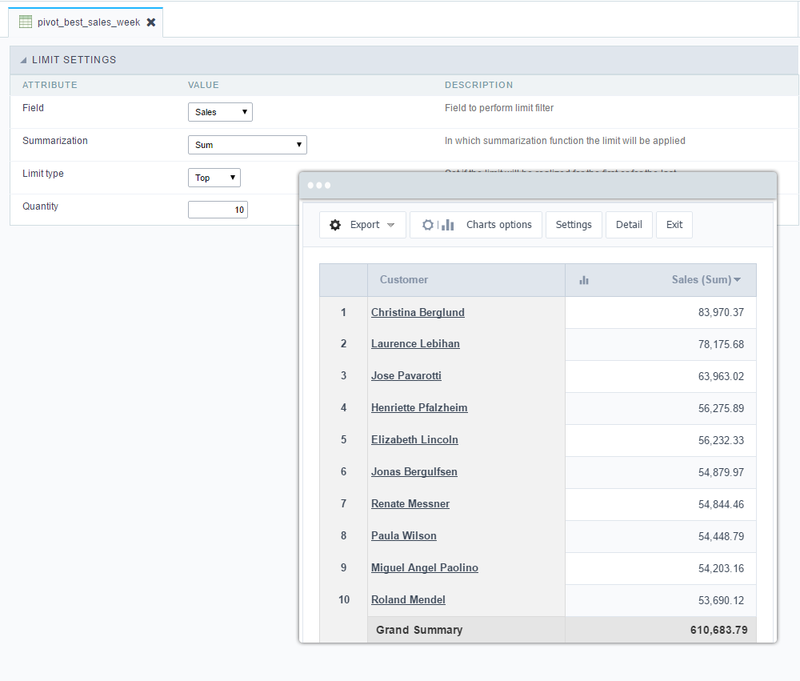 Projects developed in versions 6, 7/7.1 and 8/8.1 will be fully compatible with version 9. 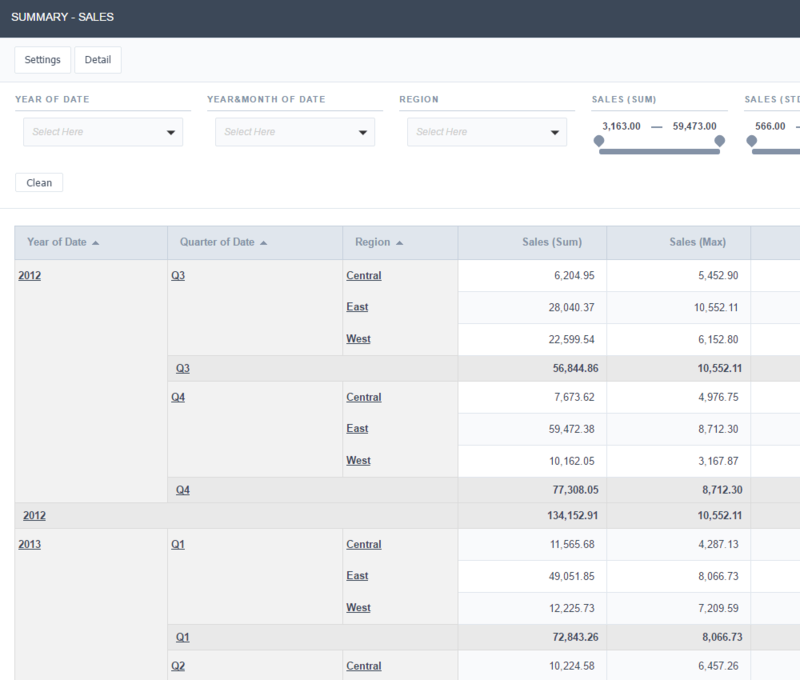 In version 9 we will continue increasing the options focused on Business Intelligence, transforming Scriptcase on a strong generator for management reports systems. 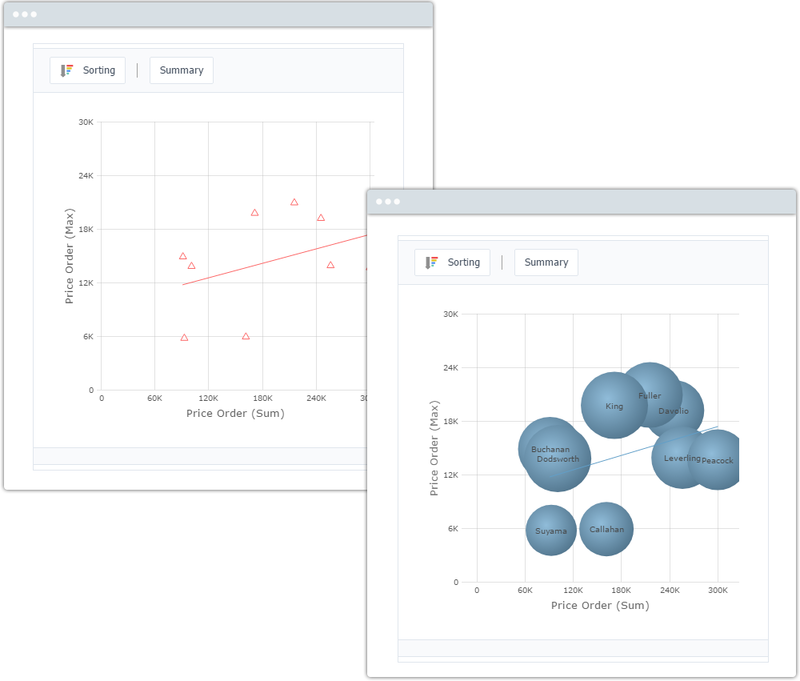 Possibility to export the charts to PNG, JPG, PDF, SVG and XLS. 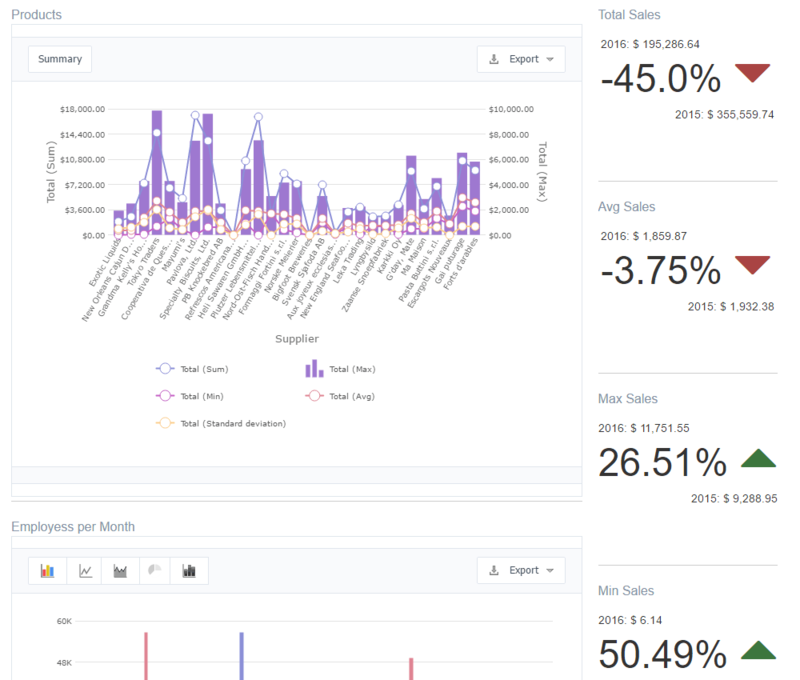 FusionCharts Chart library update, now supports the FusionMaps. 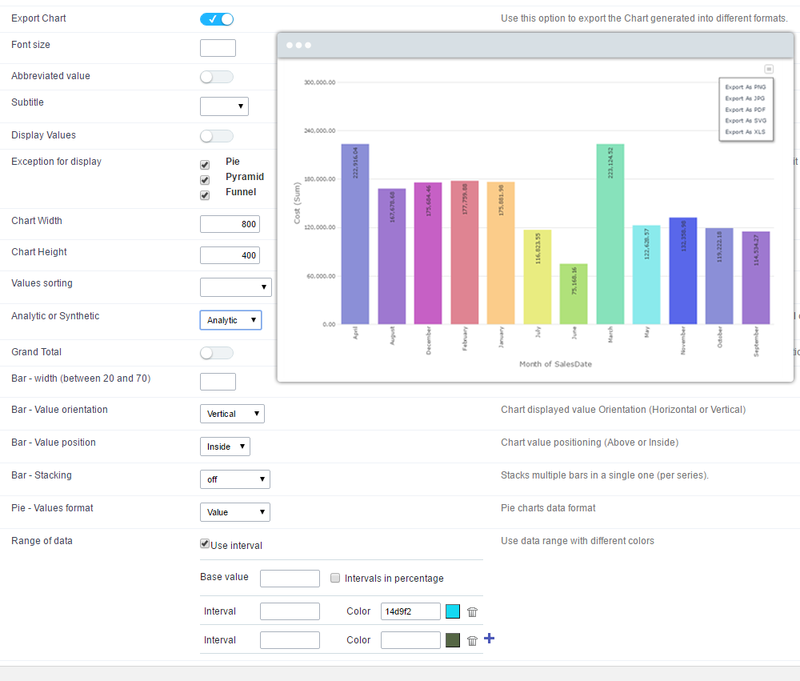 Added support for the FusionCharts library in the sc_include_lib macro. New option to abbreviate the values to display in the summary. 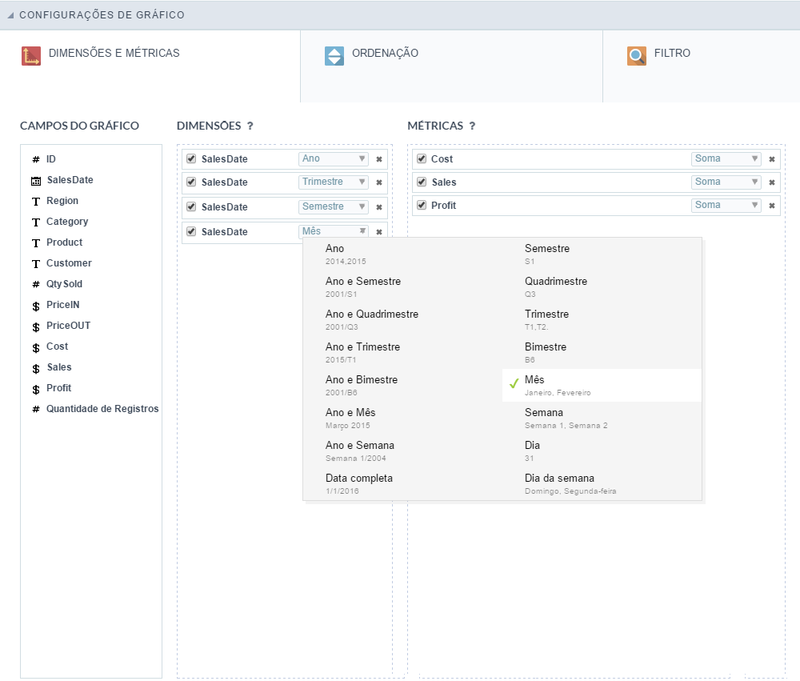 Added option to select initial values ​​in the dynamic Group By interface. 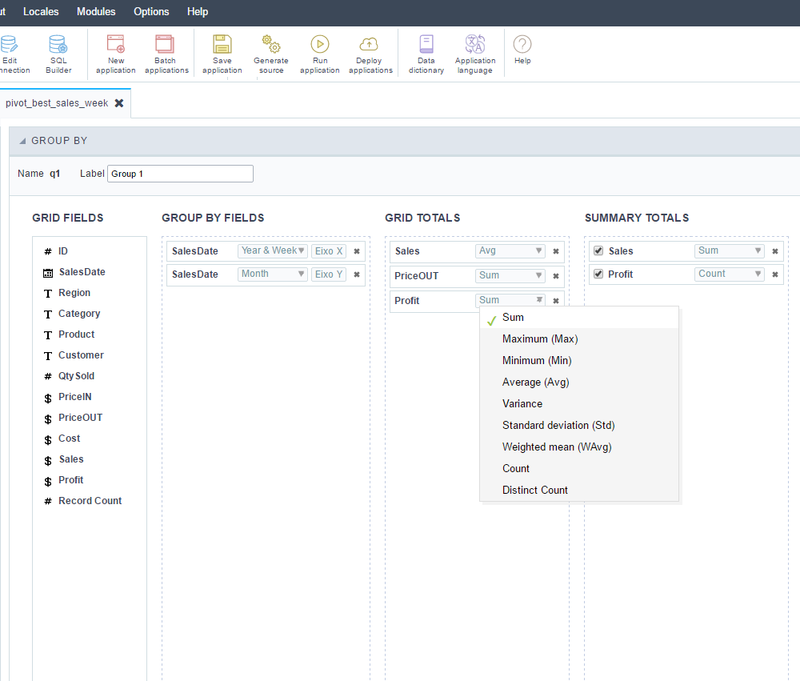 Added the value of "Dynamic Group By" in the "Static Group by" options in the Group by settings. 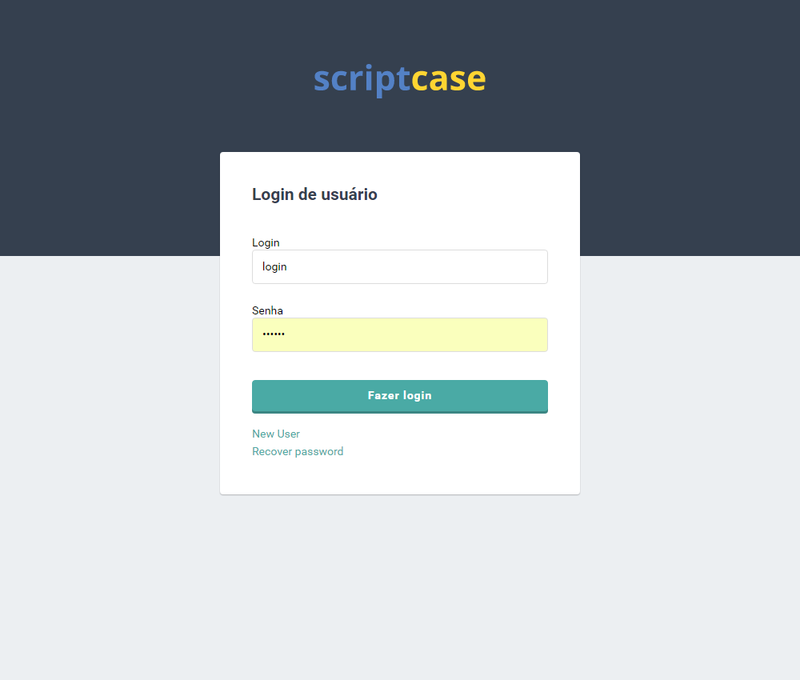 Usability resources for all Scriptcase interface and application generated, with the objective of facilitating the understanding and use of the features on development as well as for generated systems users. 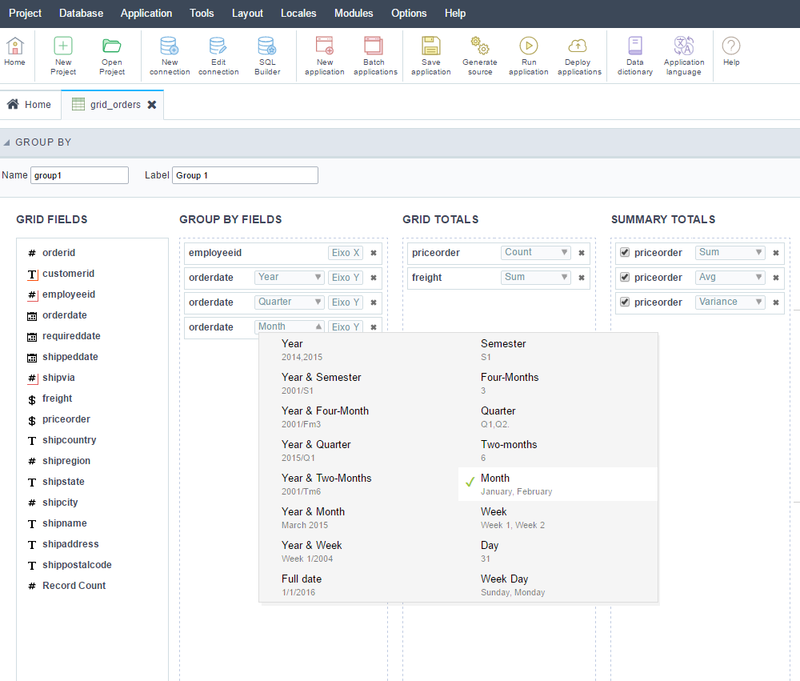 Possibility of integration between the layouts created by the control application with the security module login screen. 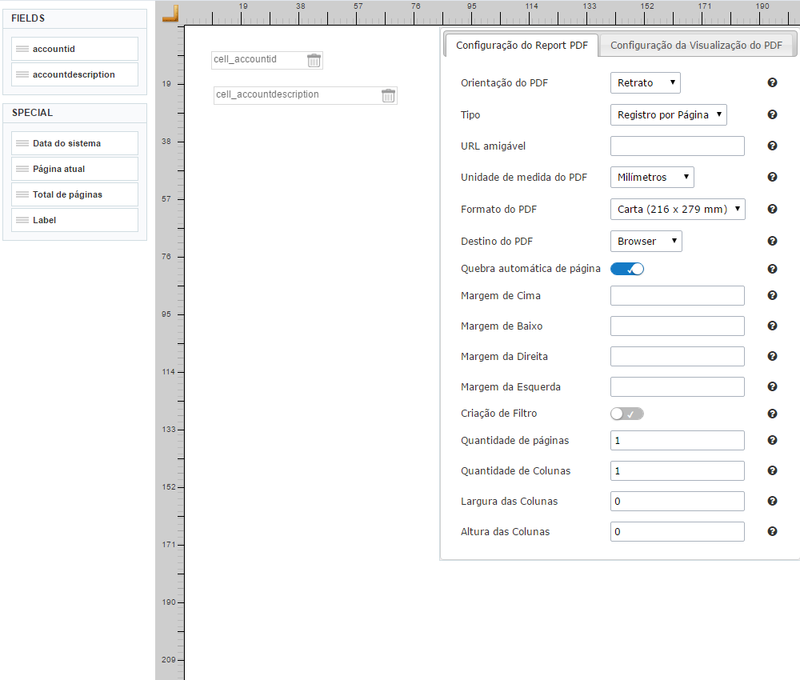 New option of drawing with drag n drop and dynamic configuration of the fields within the same interface. 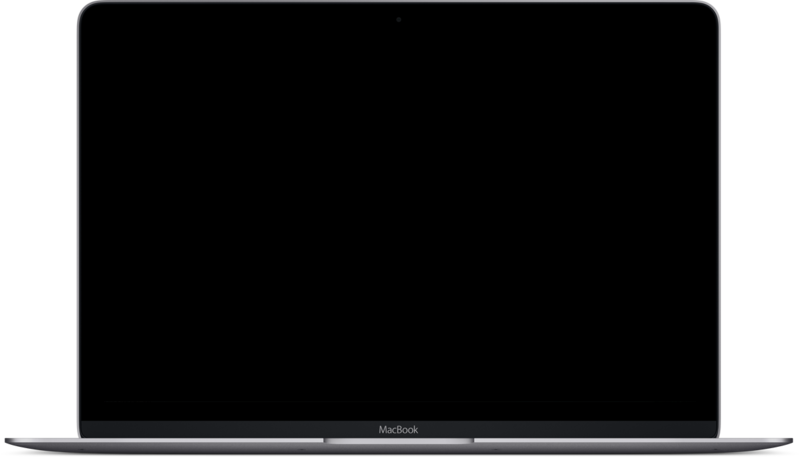 Option to expand/collapse the menu to hide the items and expand the desktop within the application generated. 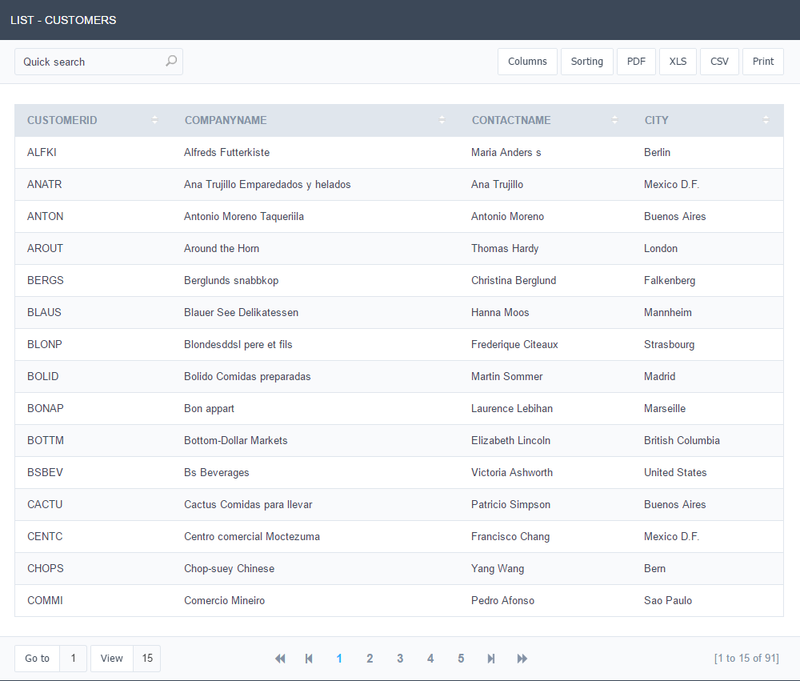 New CSS options for advanced themes customization (Application Layout). 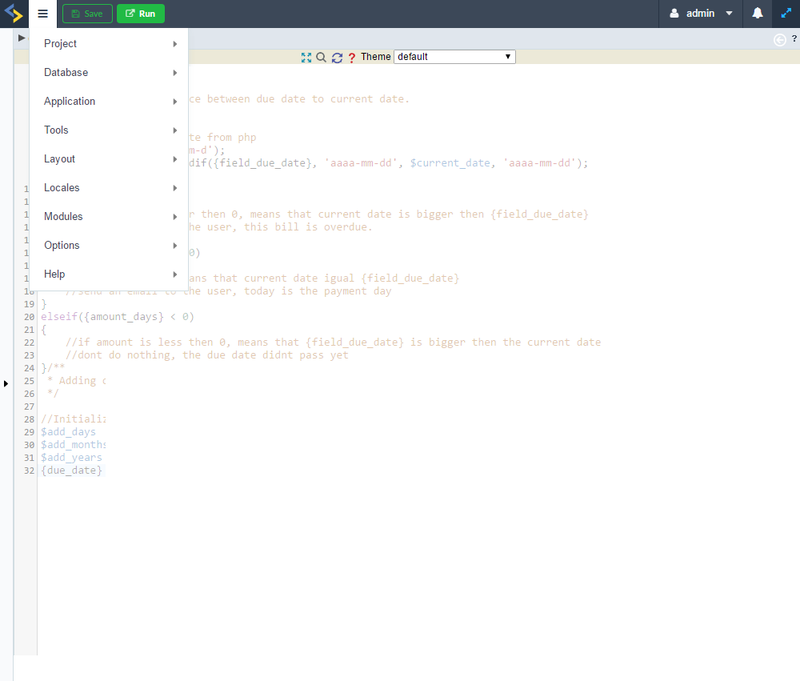 Option to expand/collapse the top and side menus to hide items and expand the desktop inside Scriptcase interface. 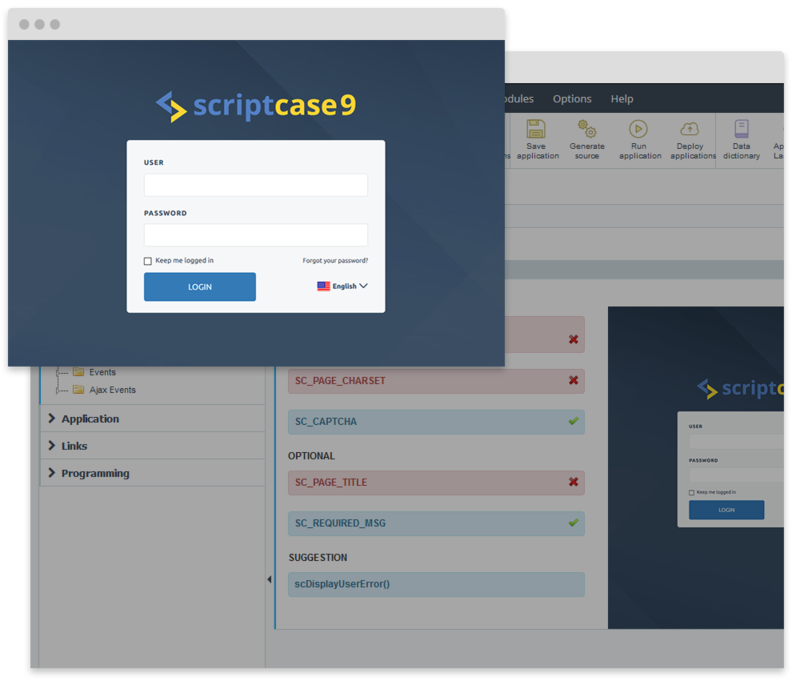 Performance and Security have always been two areas with high priority in Scriptcase development, in the new version we will do a huge and important changes in the environment of Scriptcase and also in security options. 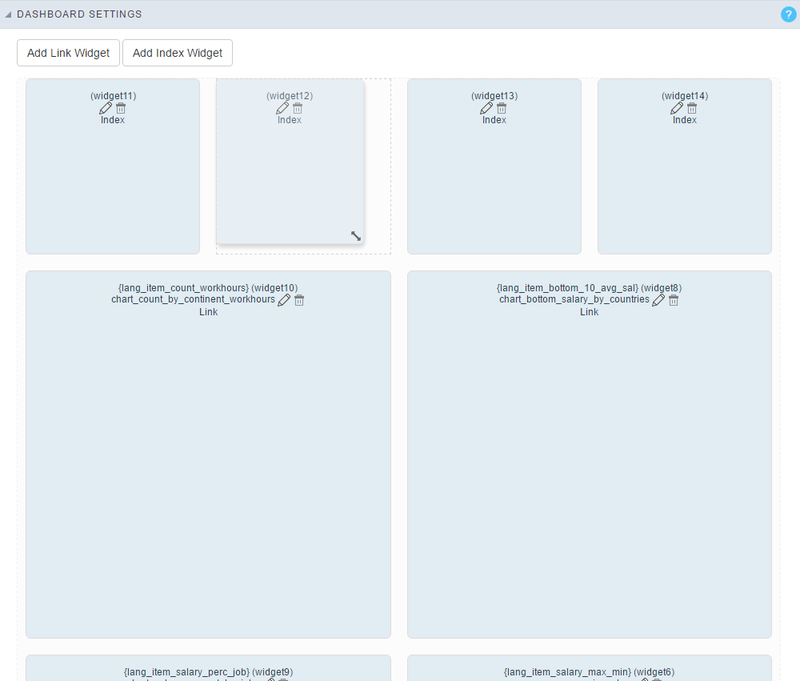 Production environment for generated applications approved for PHP 5.6 and 7. Click Here to see a complete conversion tutorial. Added support for .tgz formats in the deploy generation. 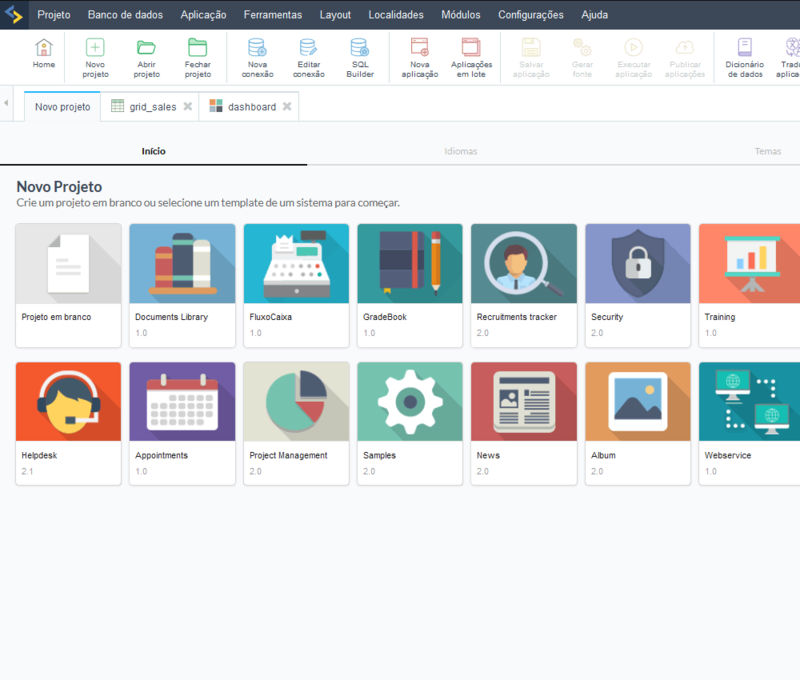 New option of integration with LDAP and groups creating on the Scriptcase users administration environment (development environment). Added Google reCAPTCHA v2 integration in creating the security module. Added Google reCAPTCHA v2 integration in form, control, and calendar application security. 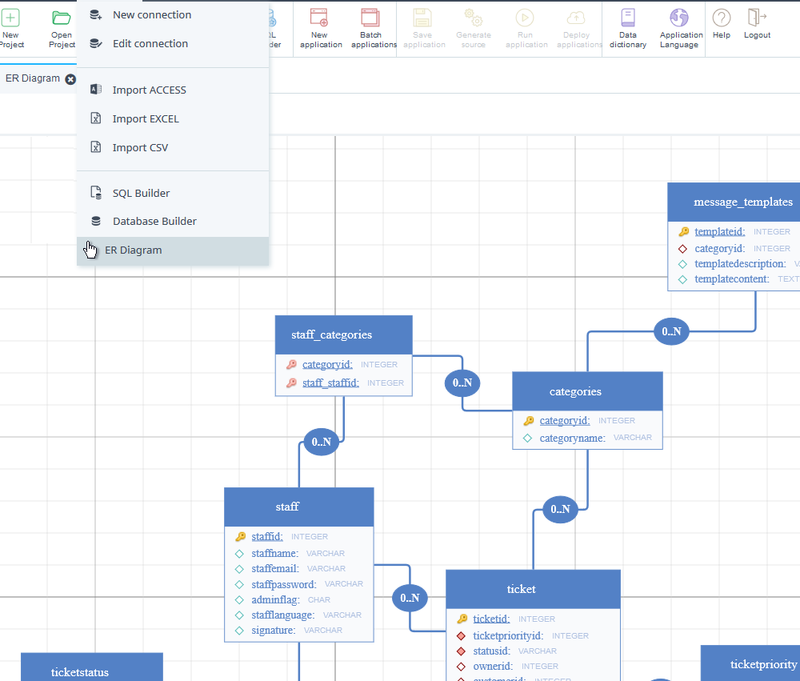 In addition to the areas mentioned above, we will make other important implementations in the Calendar Application and additional Scriptcase tools with the aim of improving the project and the database management. 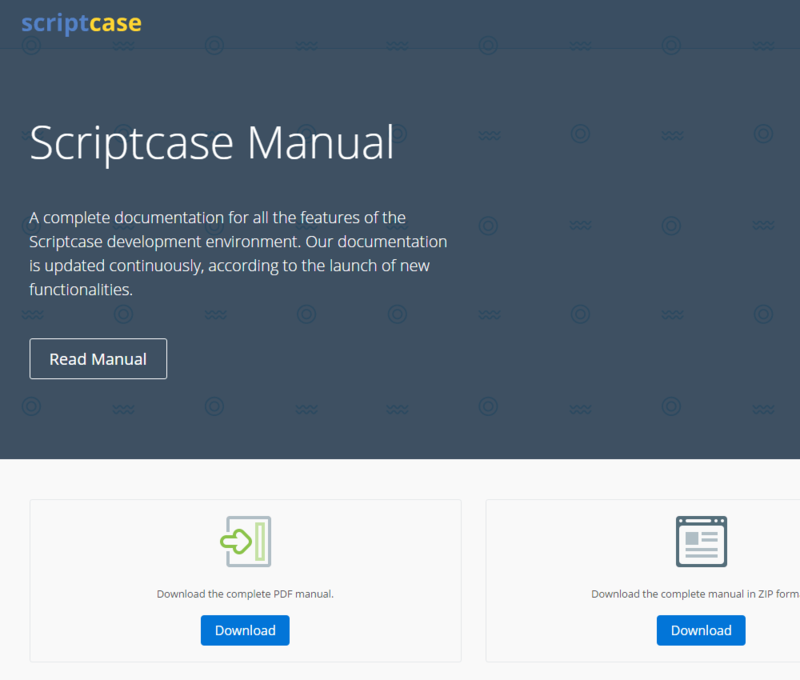 New Layout for Scriptcase documentation, more clean and intuitive for you to access the features of the development environment faster and easy. 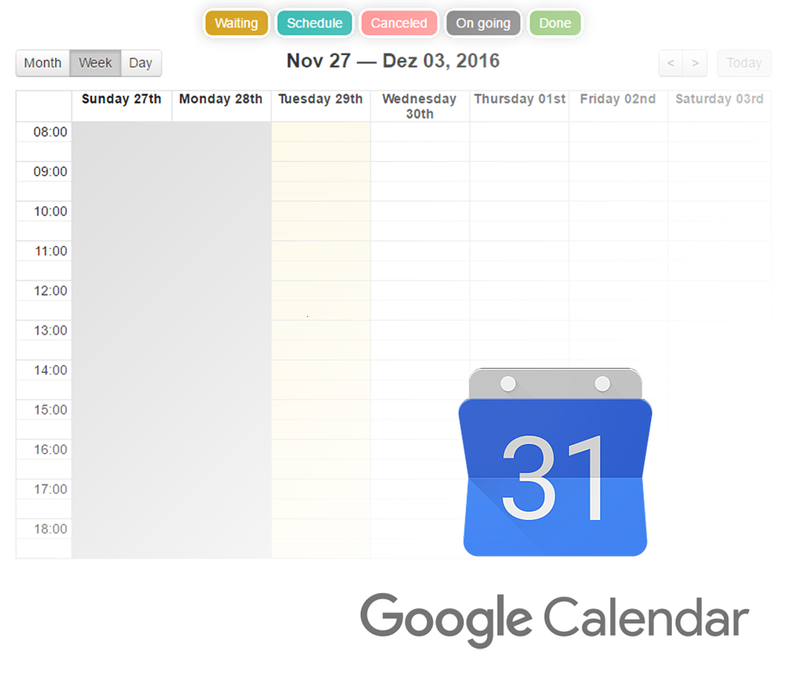 Added option to export calendar events to Google Calendar. 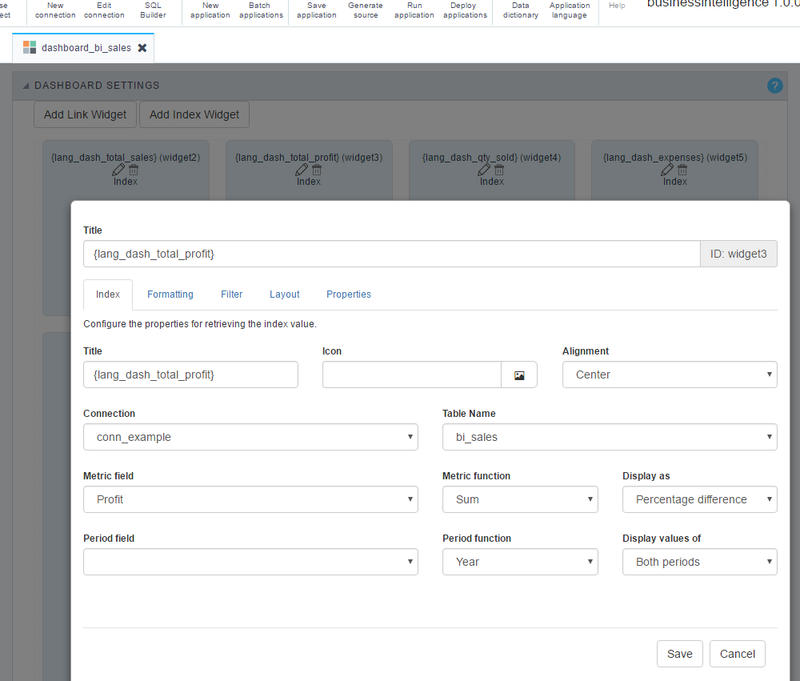 Added a new template system for creation of virtual learning environments (EAD). 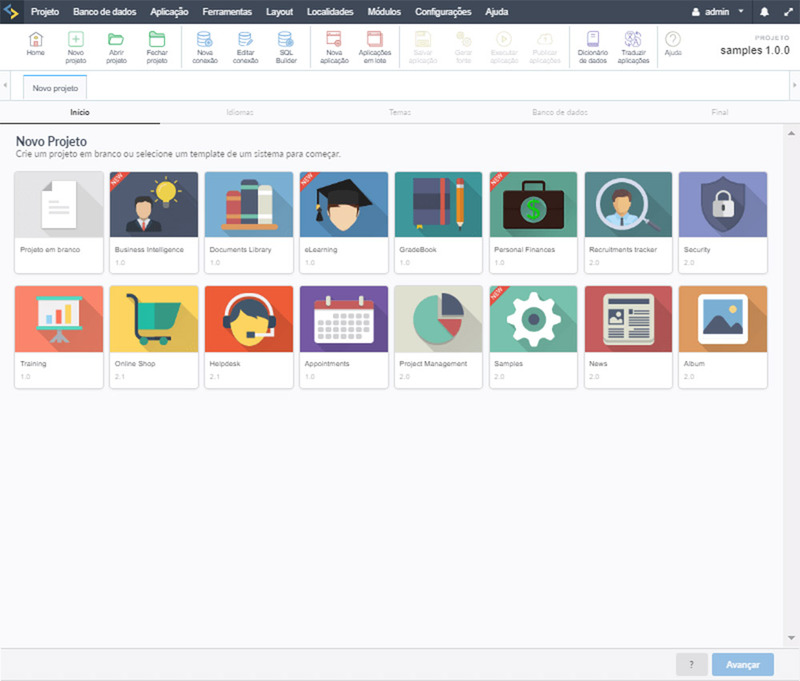 Designed to assist in content management and administration of courses online. 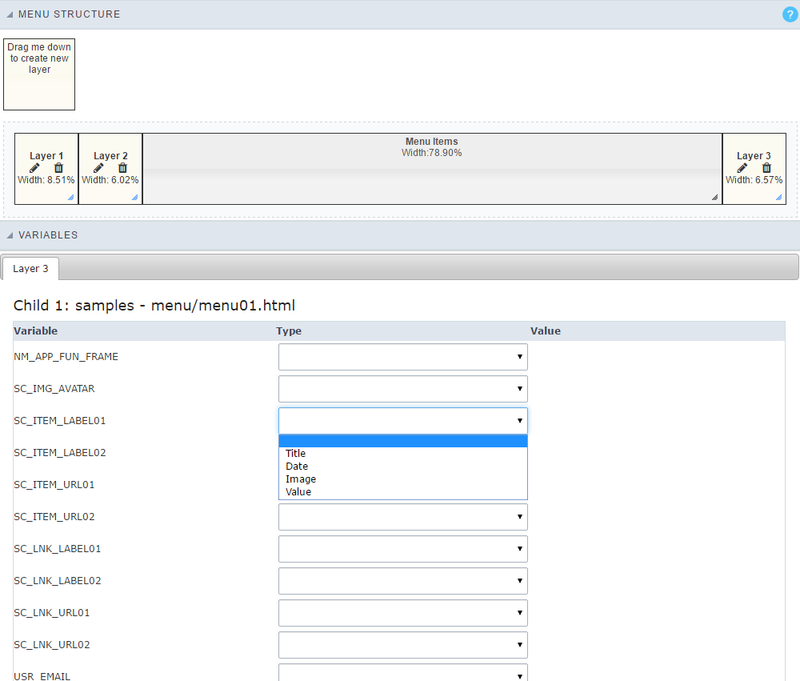 Added DB2 support for the project templates. 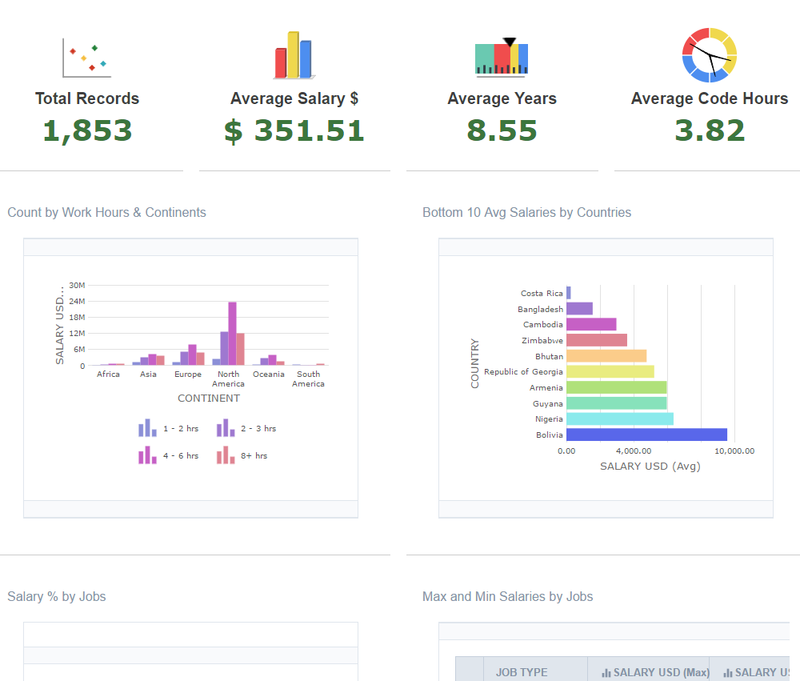 Note: This list is under construction and we will add more features until the release. 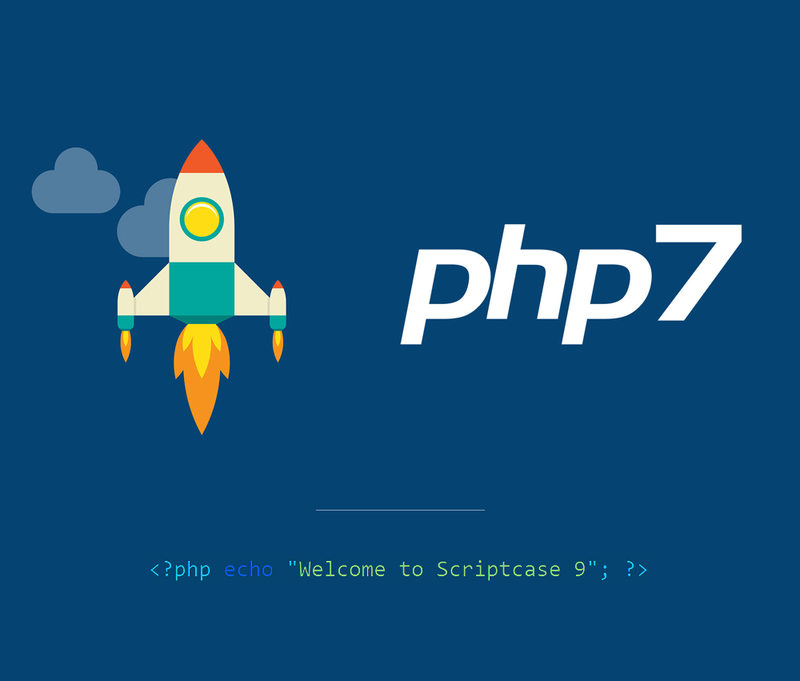 We detail few frequently asked questions for those who already work with Scriptcase, we remind you that we're going to make videos and step-by-step tutorials how to install and migrate projects, if you don't find the answer to your question, you may contact us. How do I convert my projects of a Scriptcase older version to Scriptcase 9? The conversion process is automatic for versions 6, 7, 8 and 8.1. Click Here to see a complete conversion tutorial. Will I lose my projects with new version release? R: No. Projects made by versions 7 and 8/8.1 will be totally compatible with version 9, therefore your current version won't stop working. Do I need to uninstall Scriptcase 8 to use Scriptcase 9? No. You can work with 2 versions, they just need different roots. How do I migrate my projects if I only have one license? 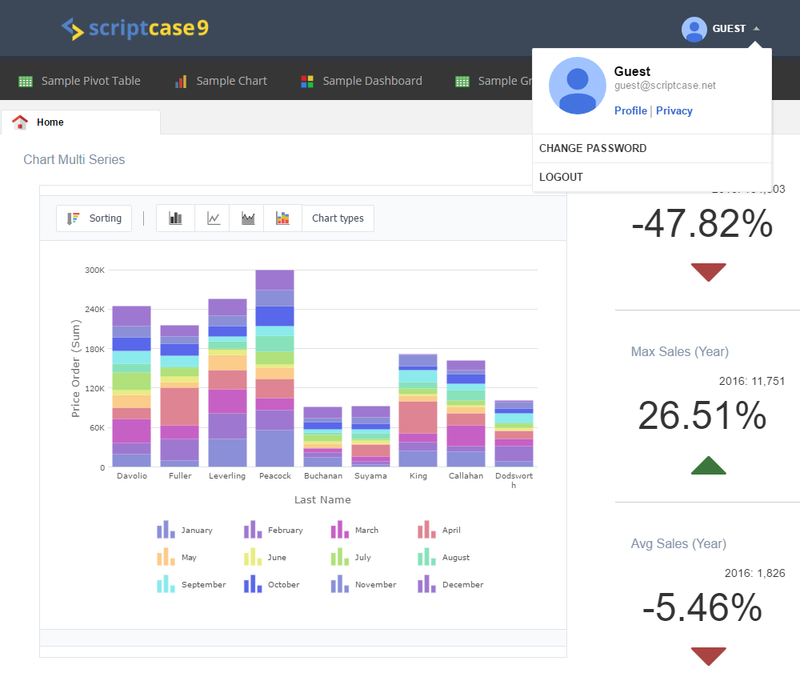 When v9 be released you can check in your customer portal https://www.scriptcase.net/user-login/ area a new serial v9 available. You just need to install, register and start the migration. I have Scriptcase v8/8.1. Am I eligible to Scriptcase 9? R: Yes. As long your updates are valid, you just need to download and install the new version. 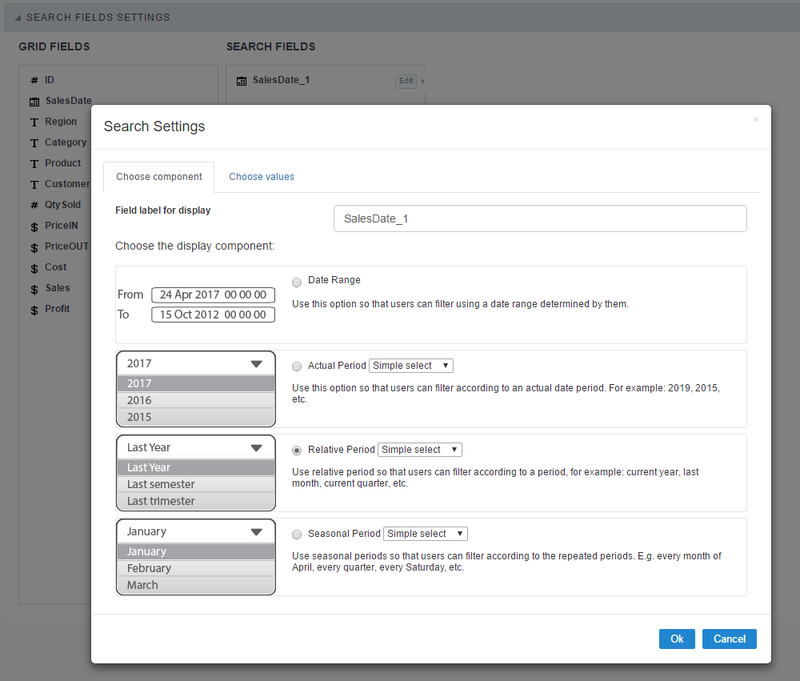 How can I know if my updates are valid and expire date? R: Go to https://www.scriptcase.net/auto-upgrade/ insert the same user and password as you have used to purchase your license. What will happen to my v8/8.1 license? R: Will continue working normally. Both versions will have different serial keys. My license v8/8.1 will become annual? R: No. Licenses will continue lifetime with optional updates renewal. 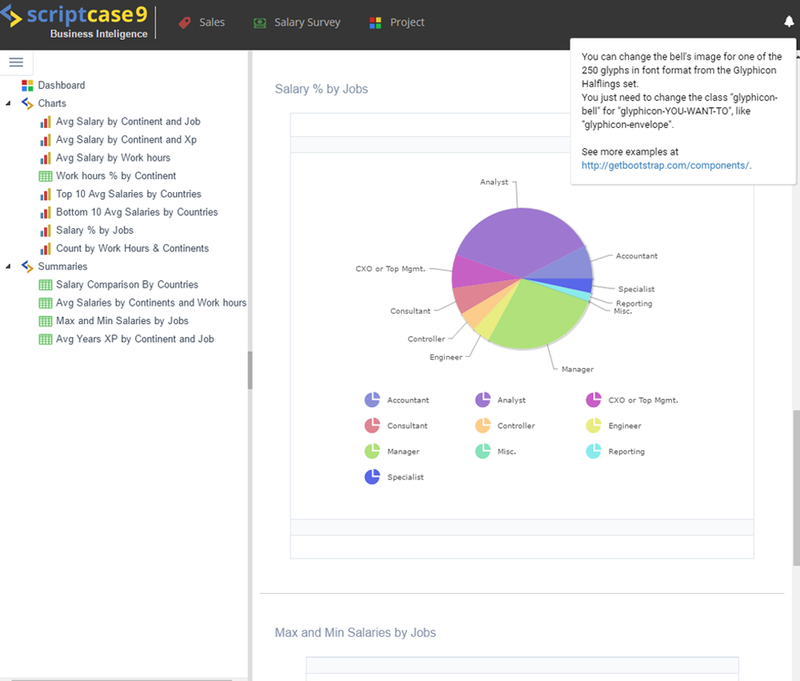 If your updates expire, you continue working with Scriptcase normally. I want to buy a new license, which options I have?  R: When Scriptcase9 be released, we are going to offer 2 types of licensing: annual licenses with expire date for a lower cost; and perpetual licenses without expire date (just annual updates renewal).